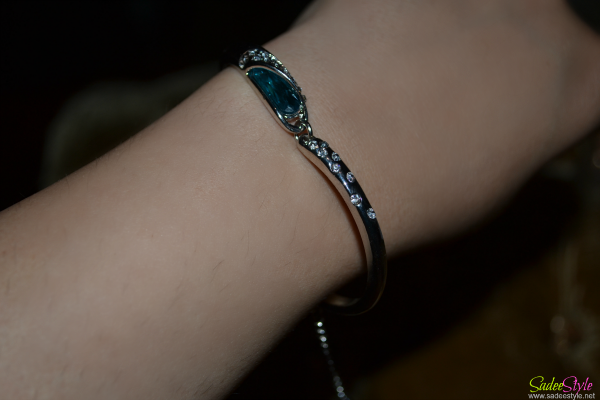 I've ordered three beautiful pieces of product from the jewelry section, all came with wonderful economical price tag. 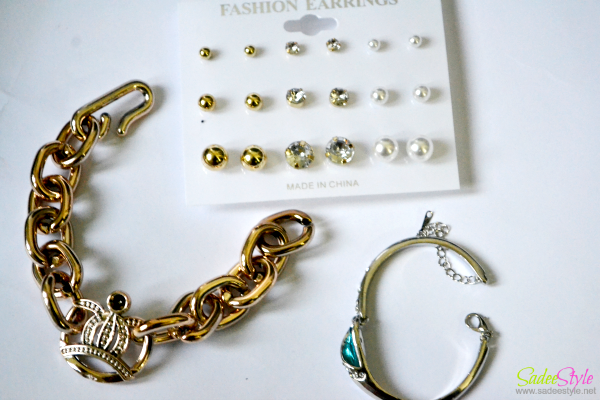 First thing which I ordered was 9 Pairs/set Pearl Rhinestone Earrings Multisize Ball Shining Pearl Fashion Ear Studs. This thing is extremely affordable and wonderful in quantity. I love how they come with different sizes so these can be wore by your own choice. I've also ordered a pretty and Elegant Bracelet Rhinestone Design Hand Catenary. The quality and price of the product no doubt amazing but I felt the size is little small for my hand. 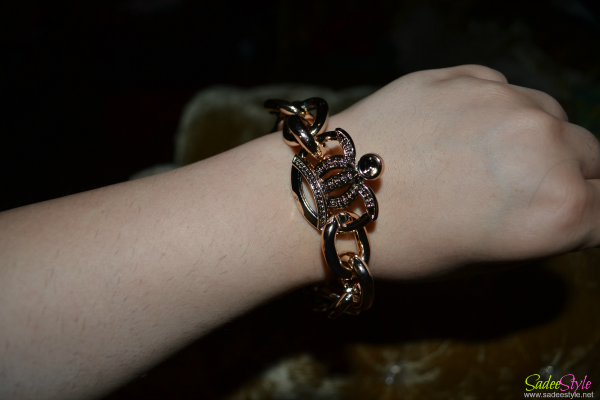 Posh Chain Link Bracelet Gold Crown Decor Bracelet which i ordered is literally failed to impressed me because i considered it a metal but it came up with plastic material which is a little disappointment. I should had read the description before purchasing it. Overall it's always a lovely experience with bornprettystore. They deal in amazing products with most reasonable prices ever and most amazingly offering 10% off coupon code AMJT10 for sadeestyle fans. It is valid at any time for any non-discounted items on the website. That last bracelet is beautiful! I love it.